Core Arts are open to new referrals from all London Boroughs and have membership spaces available for persons using personal budgets. Access to a personal budget, direct payment or secured other funding to cover the membership costs. Referral from a care coordinator, social worker or consultant from an NHS psychiatric or mental health team. For City and Hackney ELFT patients – clinical / care team referral. Core Arts is working in partnership with ELFT NHS to support persons with severe and enduring needs as part of their current care plan or discharge from hospital. 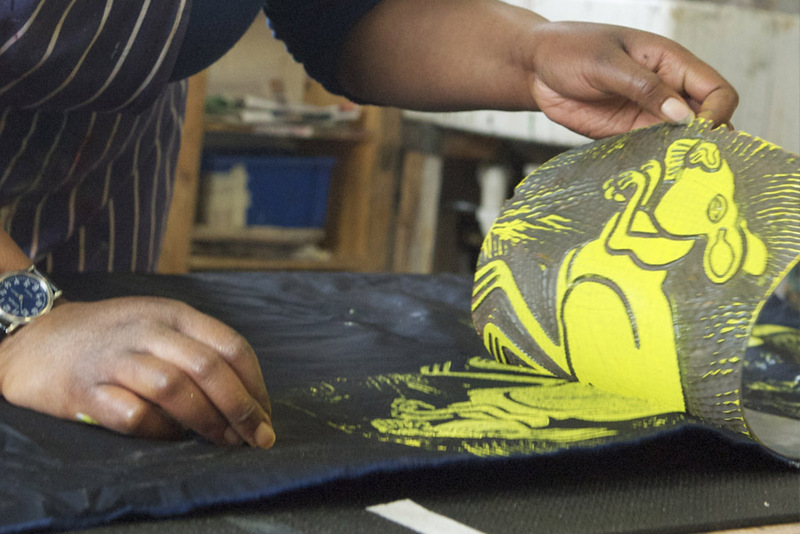 City and Hackney Clinical commissioning Group (CCG) has funded this support through recognition of arts in health to support recovery and alliance between NHS mental health services and Core Arts. A dynamic and diverse partnership of eleven specialist mental health providers, offering an array of supportive activities, the Wellbeing Network empowers people towards better mental and physical wellbeing. We offer an exciting range of activities from wellbeing, physical health, complimentary therapies, social networks and much more! Each client will have an allocated network coordinator to ensure that they have up to date information about what is available to them and support to access what they choose as part of their well-being goals, as well as support to manage changes and difficulties. Any resident of Hackney experiencing mental health issues is welcome to self – refer to this service. If you are unsure what referral pathway is most suitable, please don’t hesitate to contact the membership team on 02085333500 to discuss your options! We particularly strive to meet the needs of those who may have limited access to other means of support due to layers of discrimination faced in terms of class, financial resources and cultural differences. However, we do not have the resources to accept referrals for people with a serious history of unprovoked violence, or persons with specific learning difficulties. When you enroll with us, we will go through the details of your membership and you will have a full induction to Core Arts. We will go through your previous achievements, existing skills, knowledge base and creative aspirations and support you to choose a program of courses that suit you, tailored to you and at your learning level.